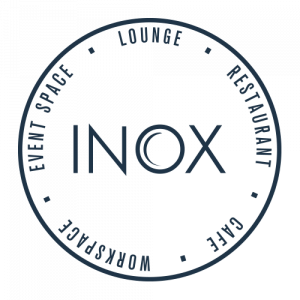 Inox has a range of private dining in Sheffield available which is perfect for small, intimate events and celebrations. With exceptional waiter service and a menu tailored to suit your tastes, our private dining rooms are perfect for a variety of occasions, including christenings, birthdays and anniversaries. Inox’s very own Master Chef of Great Britain, Joe Berry, will work with you to create a menu that gives your private dining in Sheffield a truly personal feel. Joe has worked in restaurants and hotels across the globe before returning to Inox in his native Sheffield. His fine dining expertise will make your day truly special, whilst our superb events team can ensure everything is in place for you to relax and enjoy your celebration. Our event managers will work with you in the run up to your party to ensure your rooms is prepared ready for your big day. You’ll also be waited on hand and foot by our waiting staff and bar team to ensure your day is as enjoyable as possible. To book your private dining experience, contact our team on 0114 222 8822 or email momentoUS@sheffield.ac.uk.